New Partner and New Yearbooks from Buncombe County! 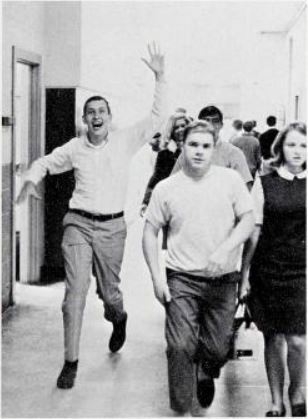 A very animated Charles D. Owen High School student featured in the 1968 edition of The Warhorse. The first materials from our new partner Swannanoa Valley Museum and History Center are online now. This batch features 28 yearbooks from Black Mountain and Swannanoa, both located in Buncombe County (N.C.). These yearboooks are from Swannanoa High School, Black Mountain High School, and Charles D. Owen High School and capture the years 1948 to 1968. Swannanoa and Black Mountain High Schools merged to form Charles D. Owen High School in 1955. Swannanoa and Black Mountain’s final yearbooks — the 1954 editions — are included in this collection, as is the very first yearbook for Owen High School. All of the yearbooks included in this upload can be accessed here. 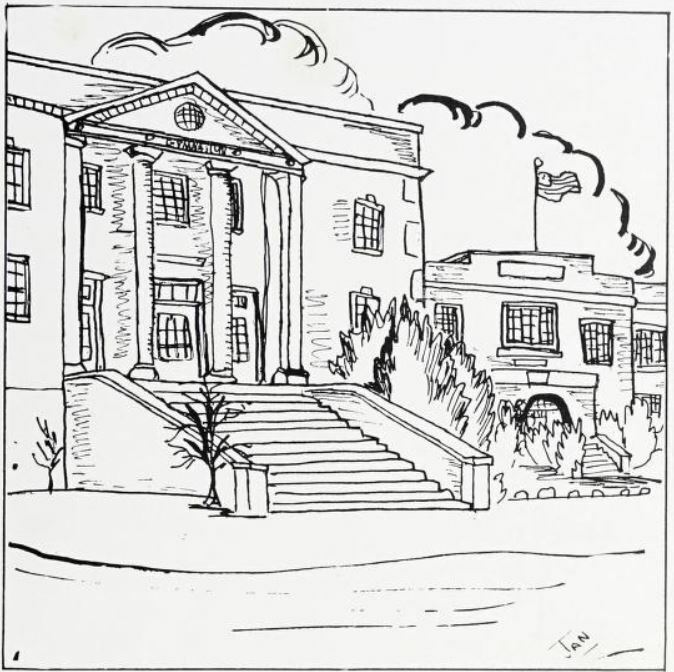 An illustration of Black Mountain High School featured in the 1949 Skirmisher. To learn more about the Swannanoa Valley Museum and History Center, visit their partner page here of DigitalNC or their website.